What is an Imagination Chapter? Chapters are pop-up learning spaces that foster creativity, entrepreneurship and 21st century skills through Creative Play. They use a range of tools and materials, from cardboard to advanced electronics, and can launch anywhere, including in schools, libraries and community centers. You can get a sense of the chapter activities by checking out their You Tube playlist. 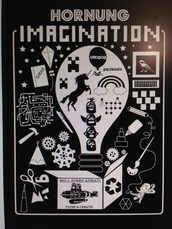 Check Out the Websites and Videos About Imagination Chapters! This blog highlights our pilot year and the activities we did in our chapter! 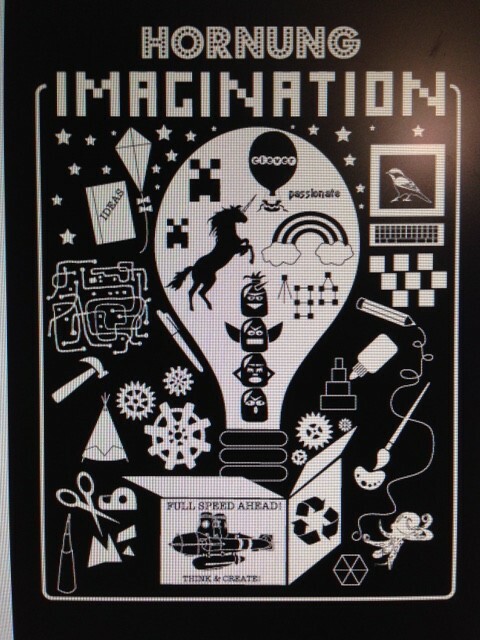 The Imagination Foundation is best known for the Global Cardboard Challenge and Caine's Arcade. They are growing and growing each year with creative opportunities for kids around the world! Click Here to Learn About Paper Roller Coasters! 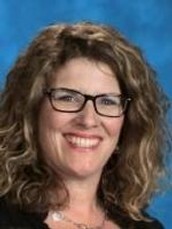 Jennifer Bond is a teacher in Walled Lake, Michigan. Over her 17 years of being an elementary educator, technology has always been an area of focus in her classroom. She enjoys leveraging her creativity with the various digital tools that technology and the web provides. She has embraced BYOD Days, Genius Hour, and the Maker Movement into her educational routine. As an Edmodo Certified Trainer and Ambassador, Jennifer helps other educators integrate Edmodo into their classrooms. 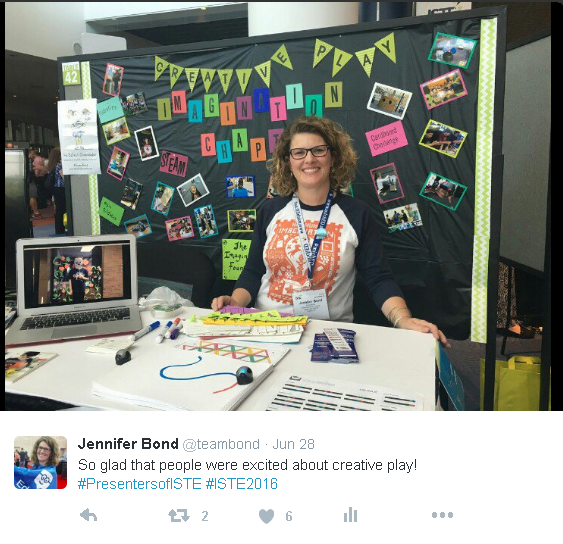 In addition, she presents at state and national technology conferences on Edmodo, BYOD, Minecraft, Google for EDU, STEAM, Maker Ed and much more. Her classroom was featured in the educational documentary, Look I’m Learning, which highlighted the impact of digital learning in the classroom. Jennifer is a Michigan Educator Voice Fellow through America Achieves, runs an Imagination Chapter through the Imagination Foundation, coordinates and manages Destination Imagination teams, is the Director of Camp Invention, and serves on the EdCamp Detroit organization team.